Michelle Bynoe is a creative professional with a background in dance. She has a wealth of leadership, management, training facilitation and teaching experience in arts, mainstream and alternative education, as well as criminal justice, local government and community sectors. 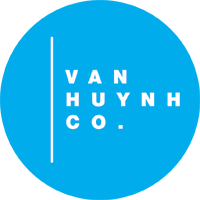 As well as leading on the Van Huynh Companies education programme, Michelle currently develops and oversees dance based projects and delivers training for a host of institutions. She is also Lecturer in Cultural Leadership at Canterbury Christ Church University. 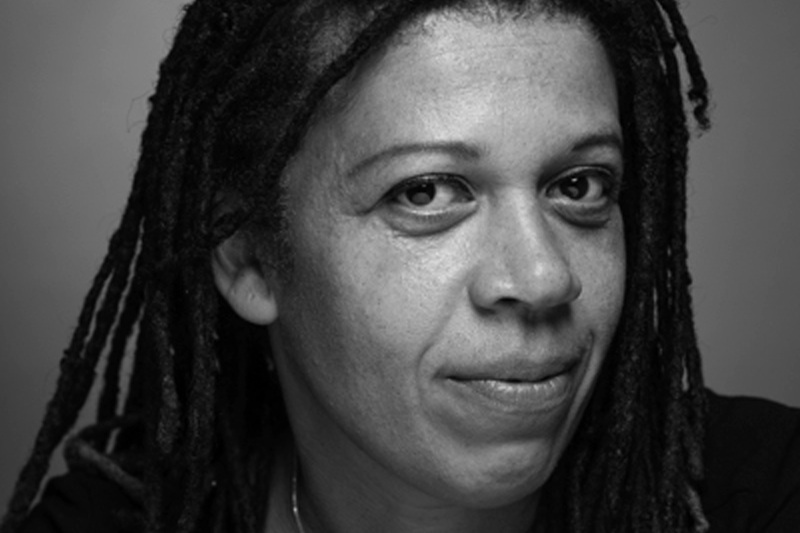 Michelle is a Fellow of The Royal Society of Arts and a Steering Group member for the National Criminal Justice Arts Alliance.